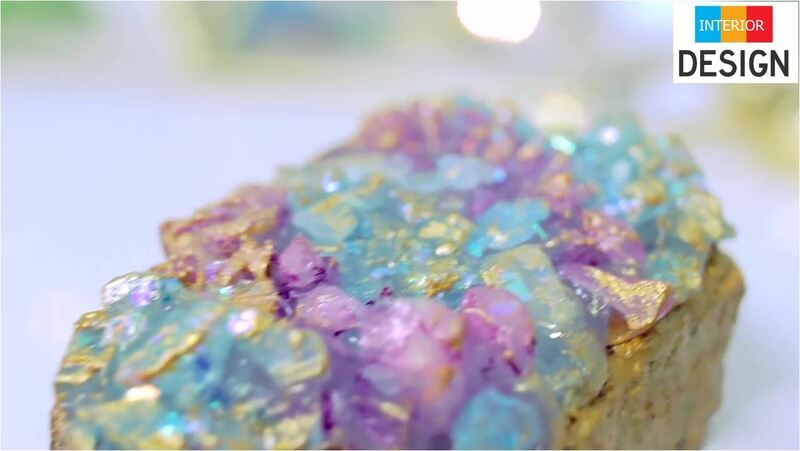 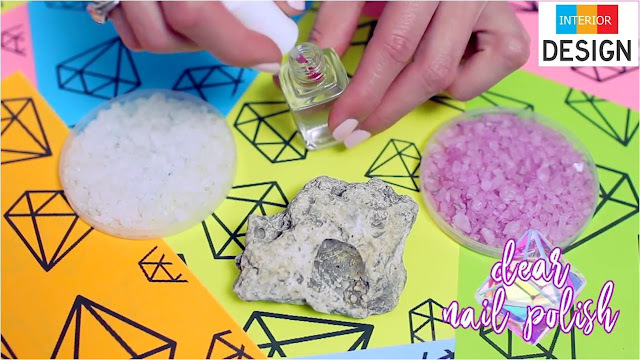 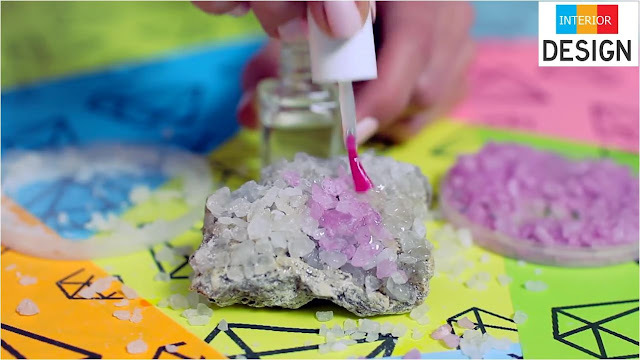 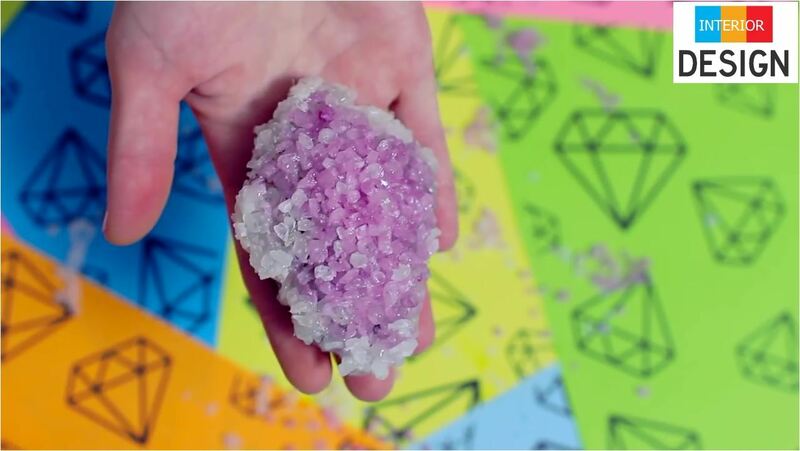 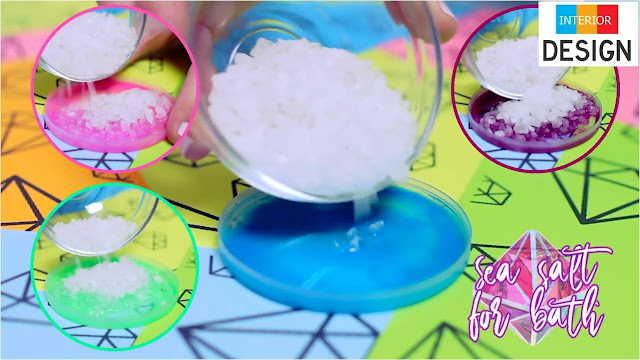 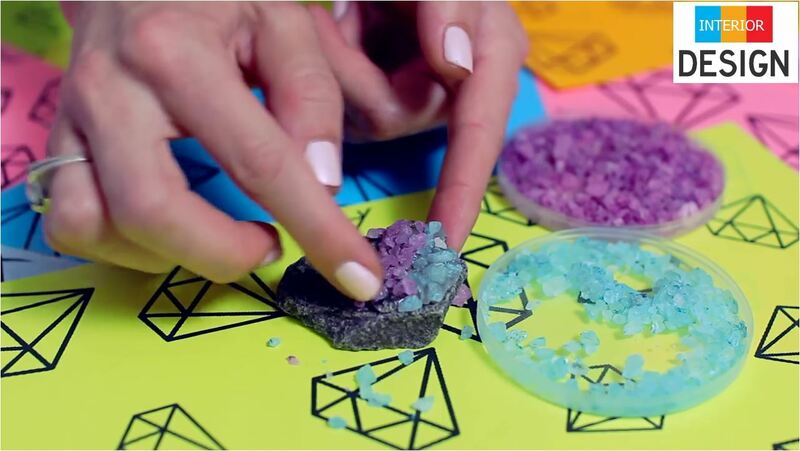 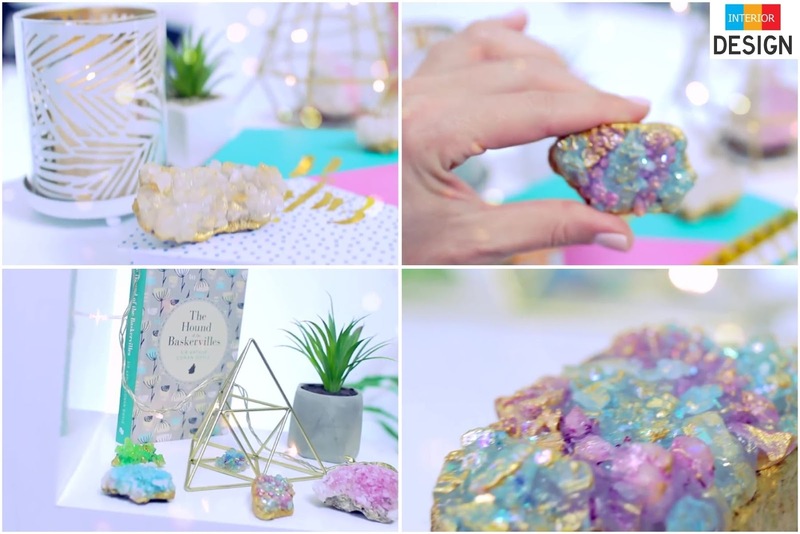 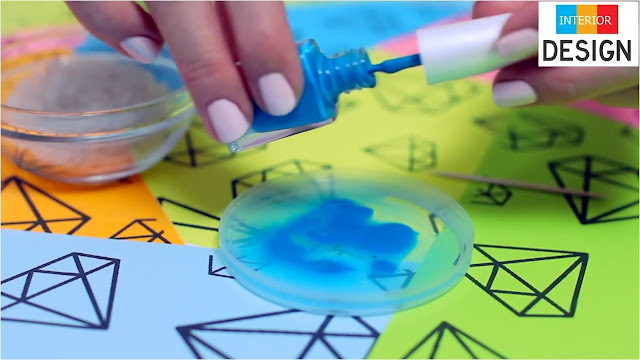 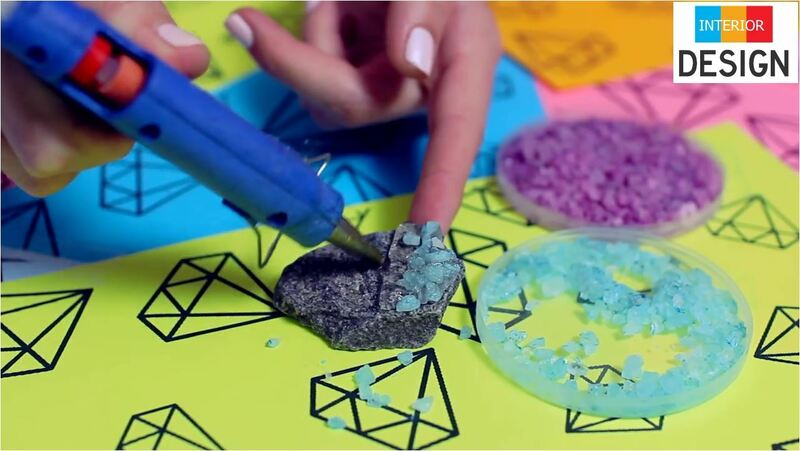 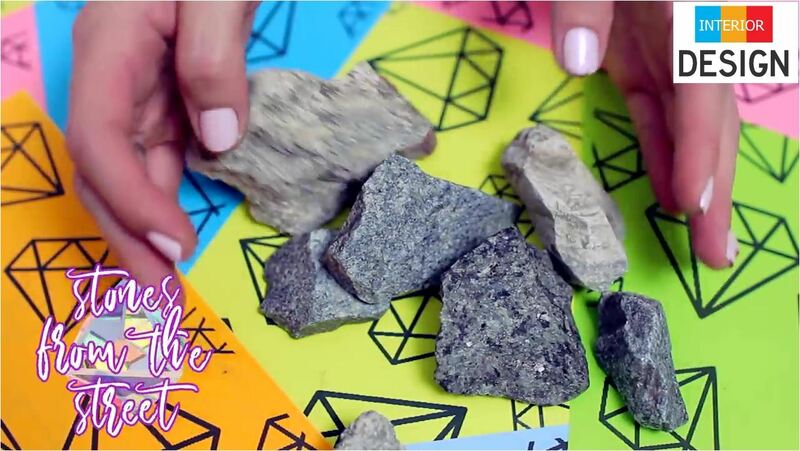 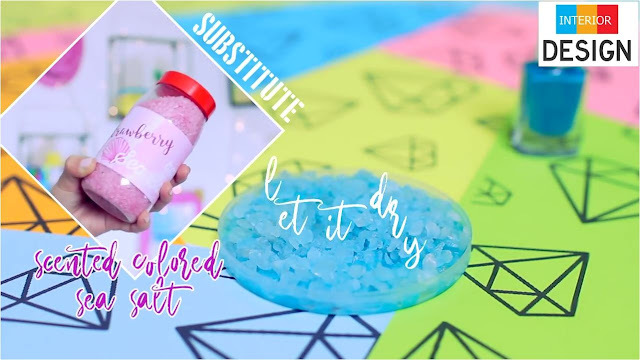 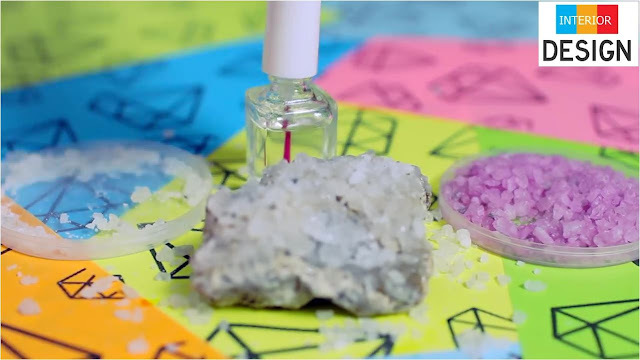 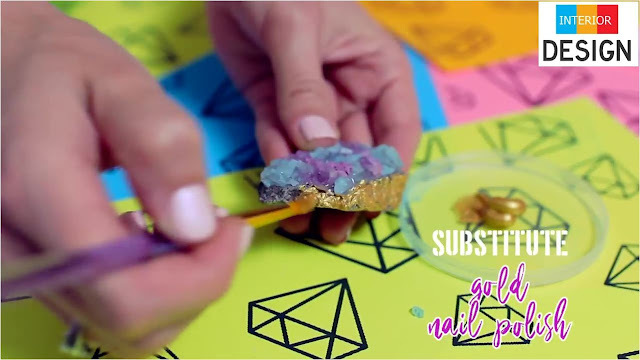 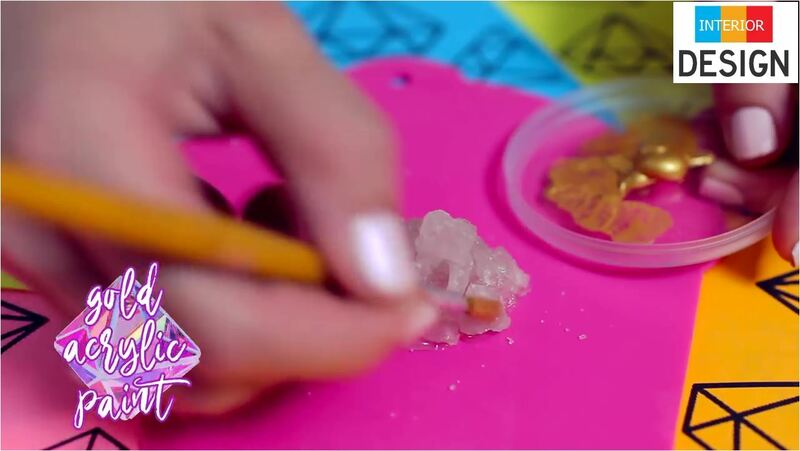 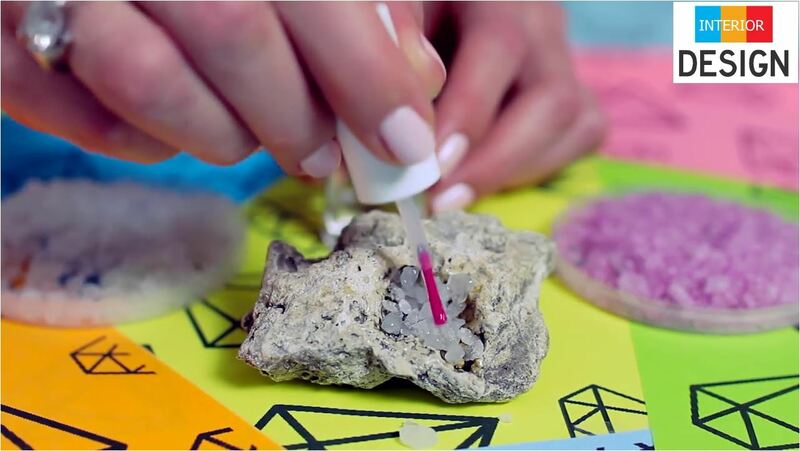 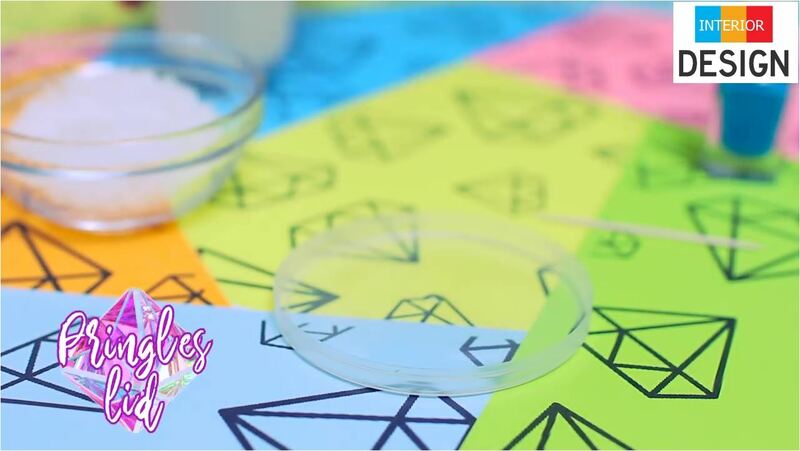 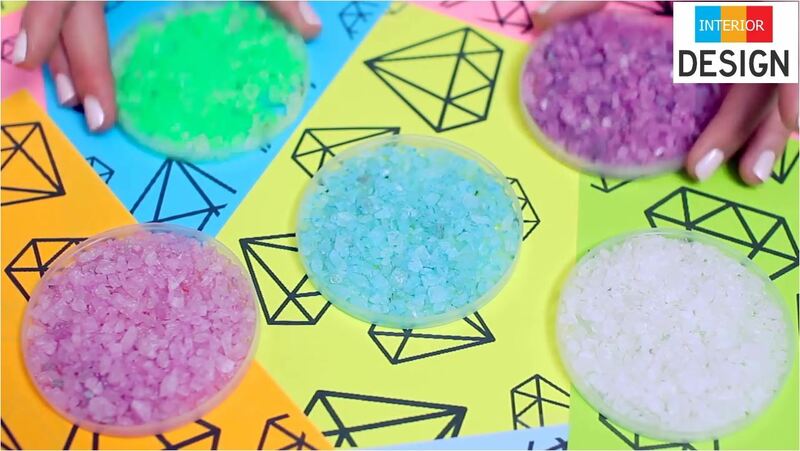 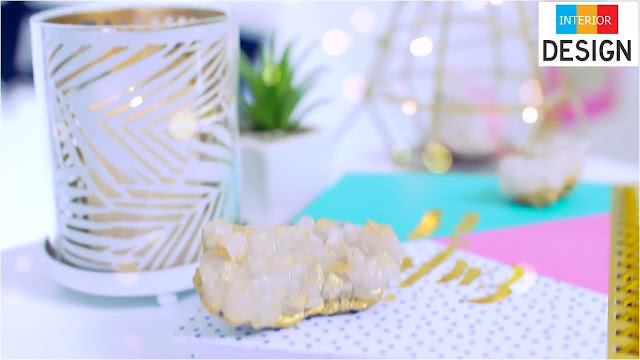 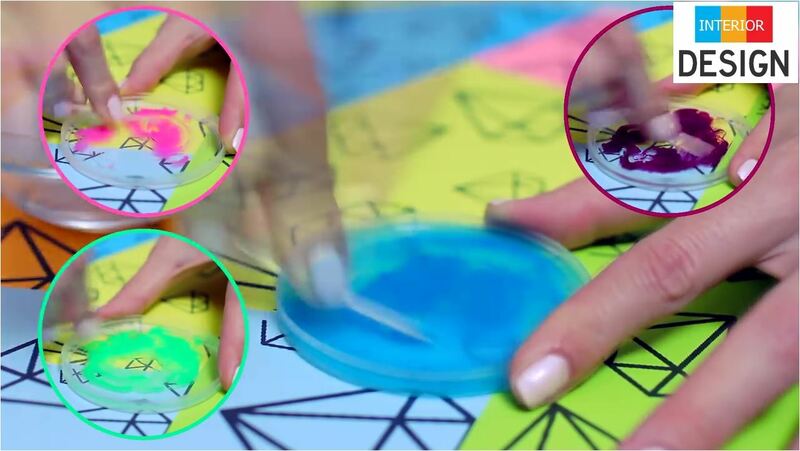 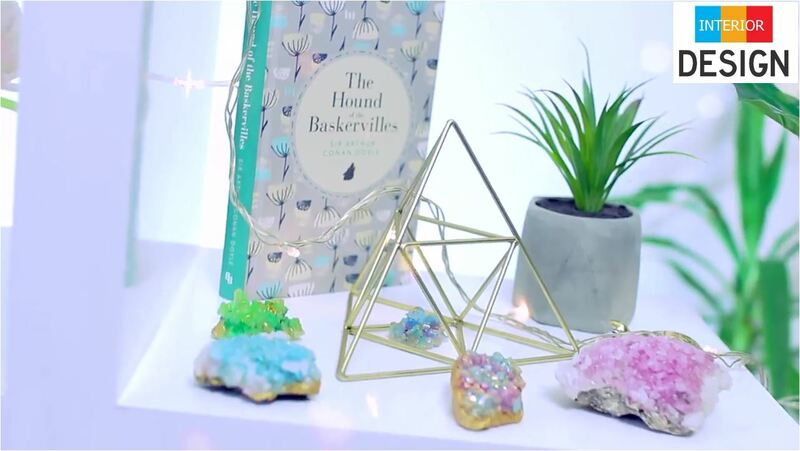 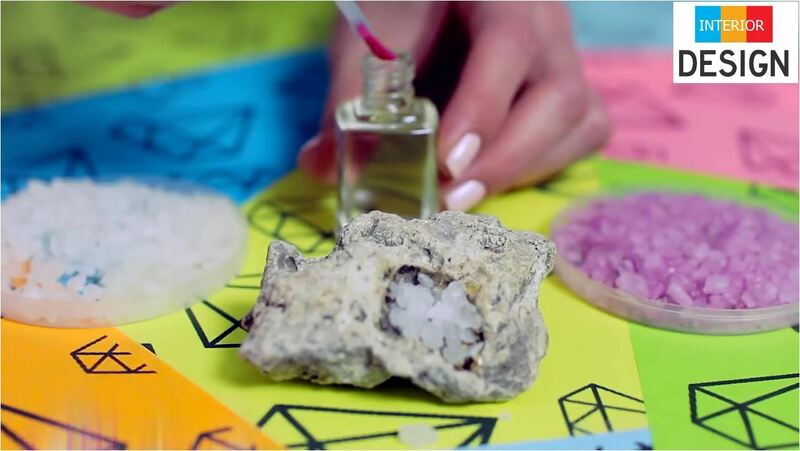 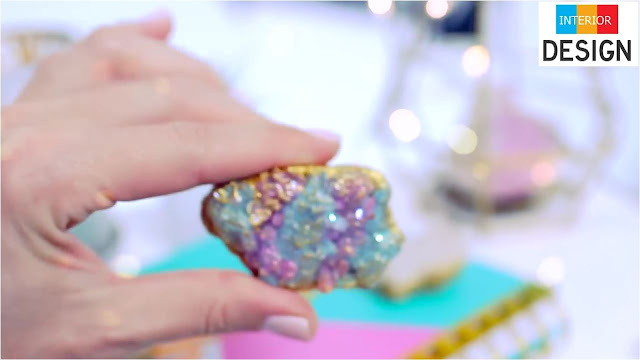 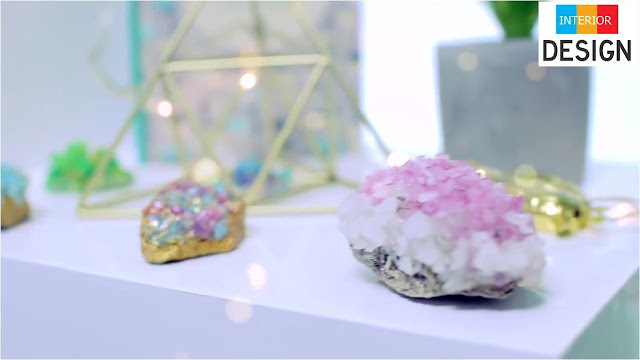 Interior4design makes new crystals and fake geodes tutorial to do-it-yourself provided by @Idunngoddess the great youtube channel. 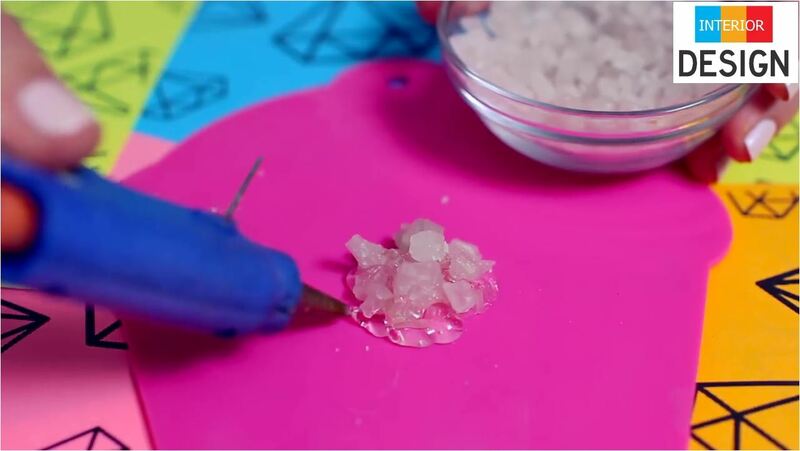 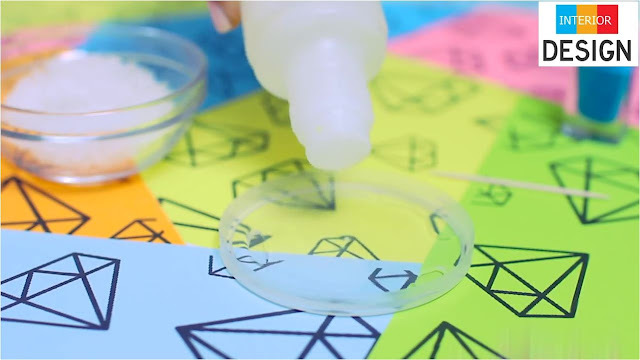 And the third way, in case you live in the area without stones :) - just to glue big crystals of sea salt with hot glue. 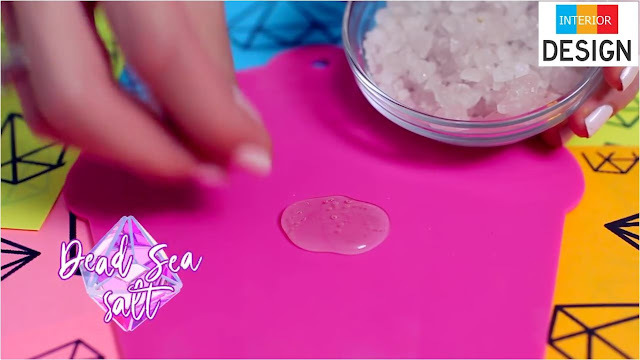 I used Dead Sea salt because it is almost always has big crystals. 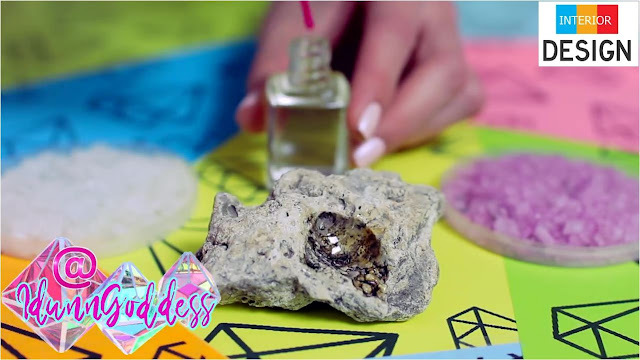 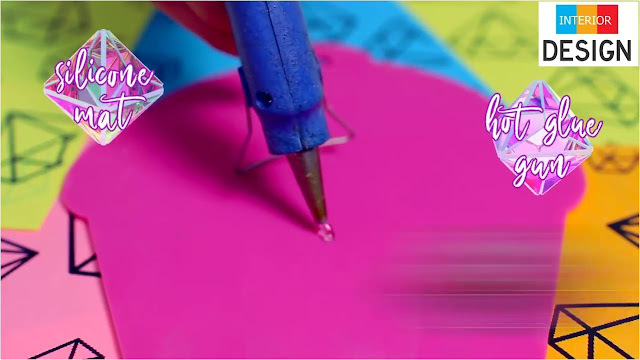 So we have finished writing the post DIY Crystals and Fake Geodes wish to offer you the interior designs so that you can share with friends and relatives on Facebook Twitter and Google Plus and other social networks and digital networks, also you can send comments through the box below to express your opinion on the article, so you could send suggestions and preferences to take into consideration for editing and adding, a bouquet of love appreciation and respect sent to you through Interior4Design platform.